Are you a blogger or a want to be WordPress blogger, looking for a theme that suits your ideas? 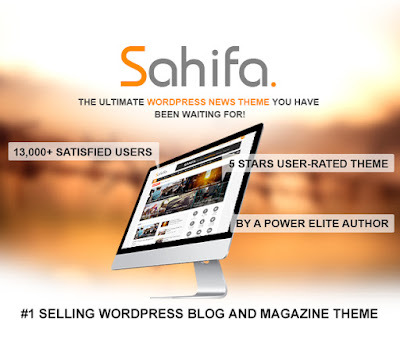 Are you looking for a theme that will change the old look of your blog, are you looking for a fresh twist? Or are you going through thousands of themes which are available for free, but confused at what is best for your blog? If you said yes to atleast two, then fret no more. You have come to the right place. WordPress is undeniably the best blogging platform available, mostly due to its user-friendly interface and powerful features. You can make changes to it, tweak it to suit your needs and create your own unique web-page. 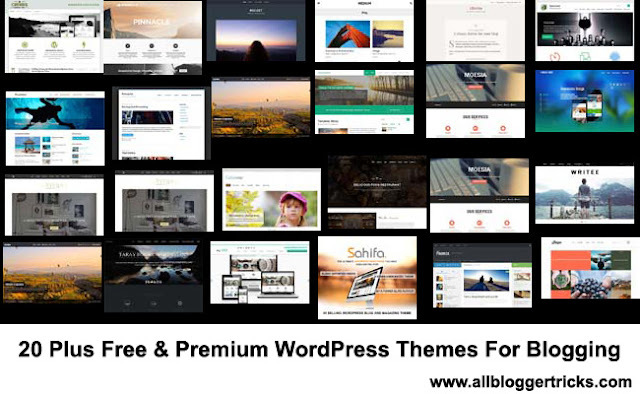 WordPress themes can be developed if you have a enough web-designing skills. 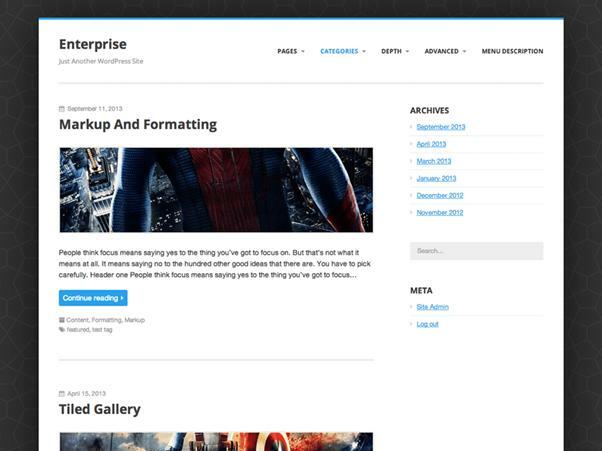 The features of WordPress allow you to use your own self-developed theme, which can be uploaded for public use. 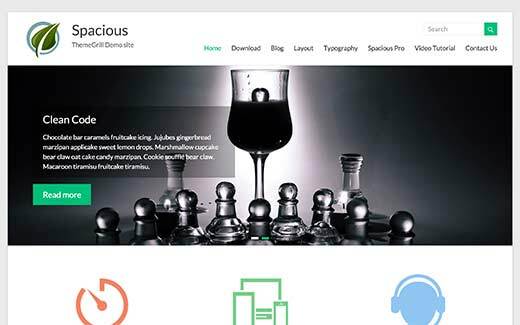 If you lack that sort of tech-know-how, then continue reading as we have compiled the most trending and easy to use WordPress themes of 2017. 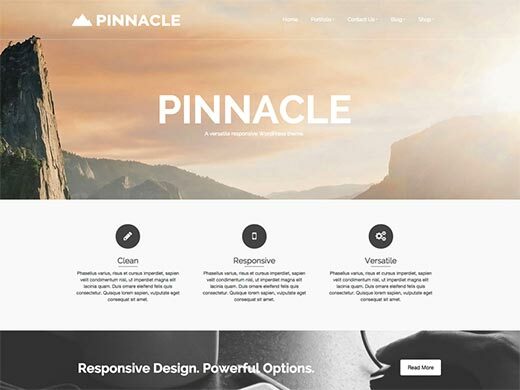 If you are looking for SEO Optimized and Mobile friendly Theme then go for this. This is a one-time investment but your blog will become awesome for viewers and for Search engines too. This theme is a business theme, which can be customised and has easy to use options panel. You can choose from the multiple layout choices, with single, two or three layouts. It comes in-built with a navigation menu locations and social media menu. This theme is ideal for photography blogs. Grid layout provides the perfect platform for images. Includes a built-in portfolio, services, team members, and partners section. It supports Google maps and has an ajax based contact form in the contact page. 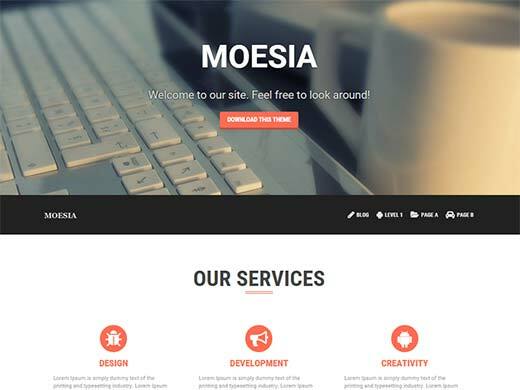 Moesia is ideal for a business blog. It is fully responsive with full parallax support. It comes with 11 pre-defined blocks to build a nice-looking home page. Poseidon has a beautiful and spacious layout. It is simple, apt for blogs and magazines. 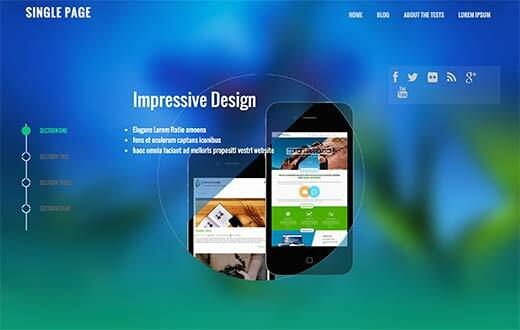 It has a full-width slider to build a homepage layout using widgets. 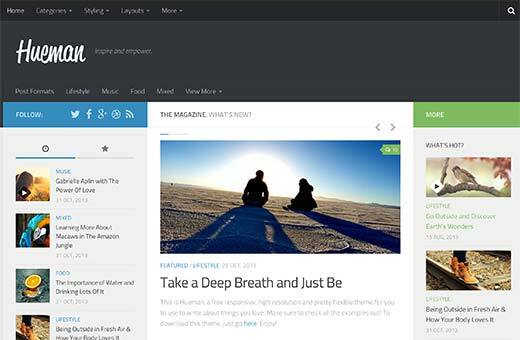 Dazzling is a best suited as a magazine theme, portfolio theme, Woo commerce, and other eCommerce themes. It has a featured slider. It has unlimited colour choices, call to action buttons, and flexible widgets. 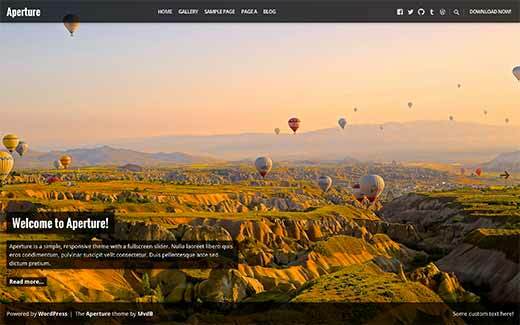 This is an amazing theme for photography blogs, fully displaying your photographs. It has a built-in full-screen slider on the homepage. 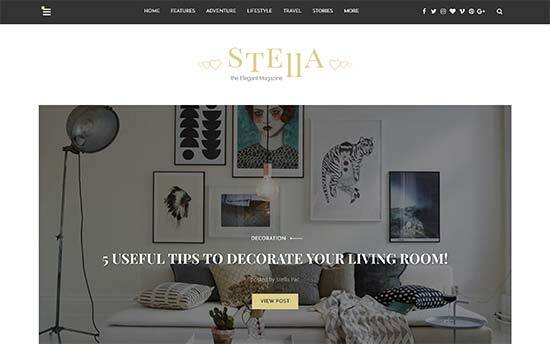 This theme is ideal for business blogs. It has customisation options. It has analytics support, multiple layouts, custom background and dummy content. Stella is simple yet powerful. 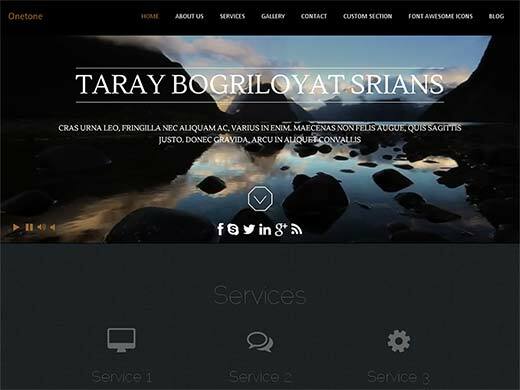 Its features include content slider with multiple styles. It has many blog layouts to choose from, multiple page templates and homepage layouts. Live theme customisation is also available. 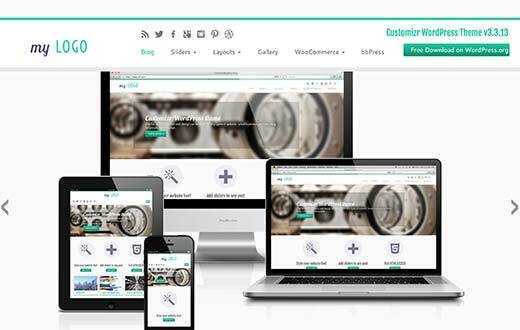 This is a fully responsive theme with a layout fit for business websites. It is highly customizable, supports Woo commerce. The site can also be modified into an eCommerce store. 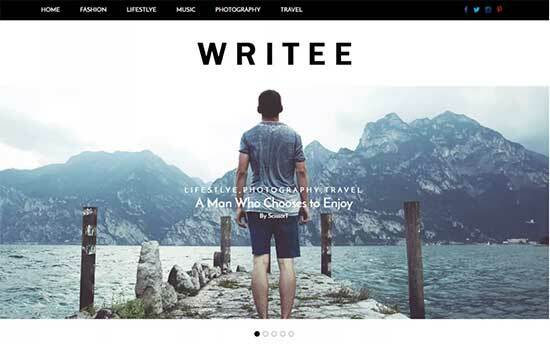 Writee is the perfect match for writers and bloggers. The elegant layout and typography are all fully mobile responsive. It has a featured content slider, giving your best works much exposure. 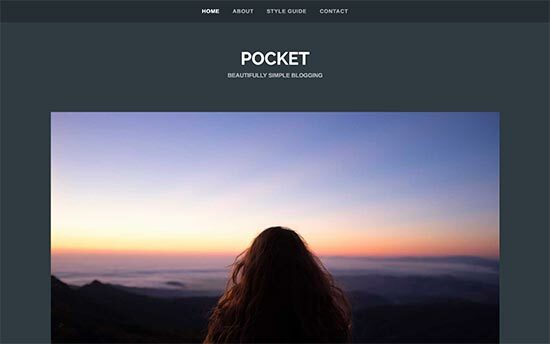 This simple and sophisticated theme is best for photographers and bloggers. 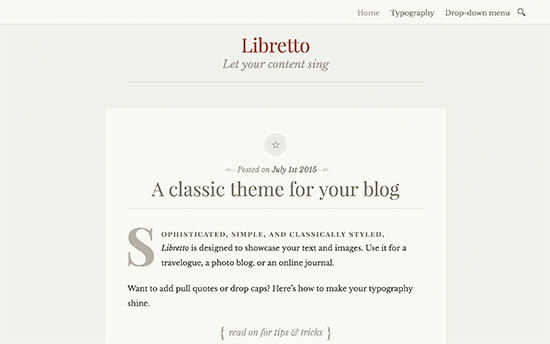 With the main emphasis on typography and image display, it is an easy to set up theme. Pocket has an amazing look. 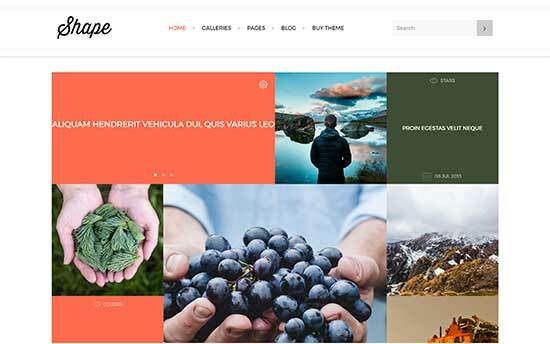 This theme is built on the Bootstrap CSS with four sections on the homepage to customise. Ideal as a business site or product site. Fully supports parallax background. 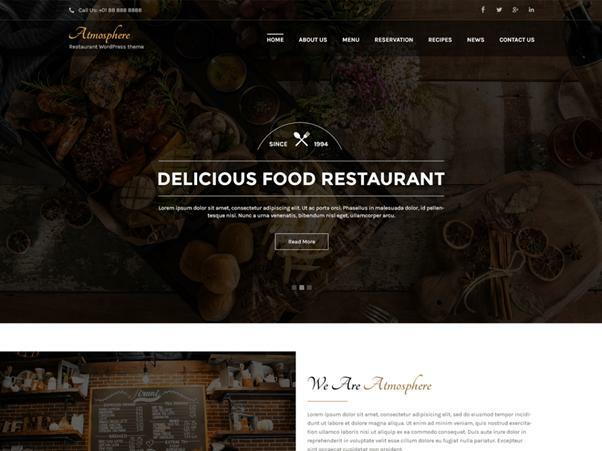 Atmosphere Lite is a beautiful, fully responsive theme ideal for restaurants and cafe. Homepage supports widgets, and includes a live theme customizer. This is an easy to set up, simple theme. This is an elegant, distraction free theme. It has a beautiful typography and unique color scheme. It reflects the classic blog layout in its design. Ideal for blogging, photography and personal website. 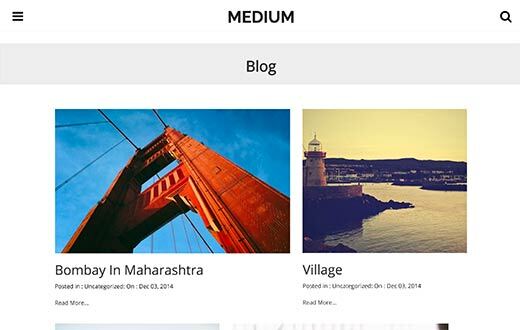 Medium is a theme inspired by the popular blog publishing platform called "Medium". The theme is minimalistic, responsive in all devices and screen sizes. It is simple and elegant. 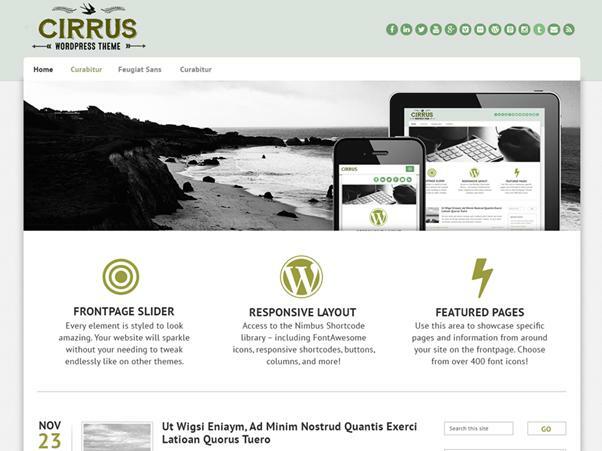 Cirrus is a theme based on the Bootstrap 3. It is ideal for business websites and personal blogs, as it is multipurpose and highly customizable. It is very easy to use and easy to set up. 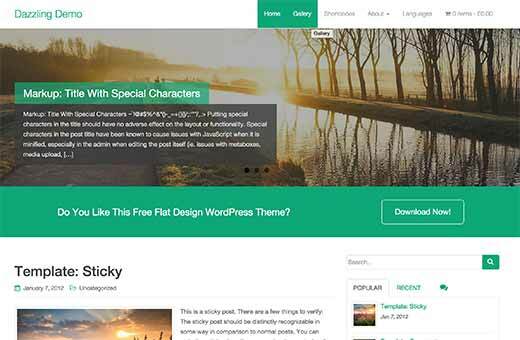 This is one of the most popular themes in WordPress. It is fully mobile responsive, and has a great deal of customization option to make it look as unique as you. 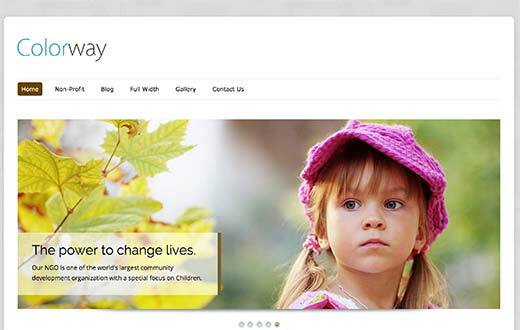 You can use its featured slider, multiple page layouts, custom logo and multiple color choices. The way your blog looks decides a lot of the success. An easily accessible, readable and capturing theme can make a reader come back for more. Make sure you figure out what kind of a blog you are going to create, and pick one that is most suitable for your content. Happy blogging! !